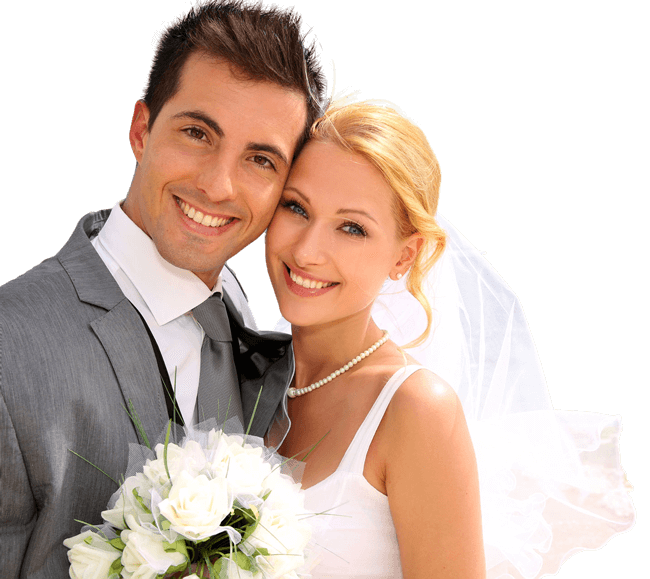 Amazing Algarve weddings enjoys an exclusivity of venues in the beautiful and unspoiled Eastern Algarve also known as the ‘last Paradise’. Boasting long, golden desert island beaches, here you will find the authentic Algarve away from the crowds and bursting with culture, character and elegance. With wonderful gems of Moorish architecture, it is one of the world’s most spectacular locations. 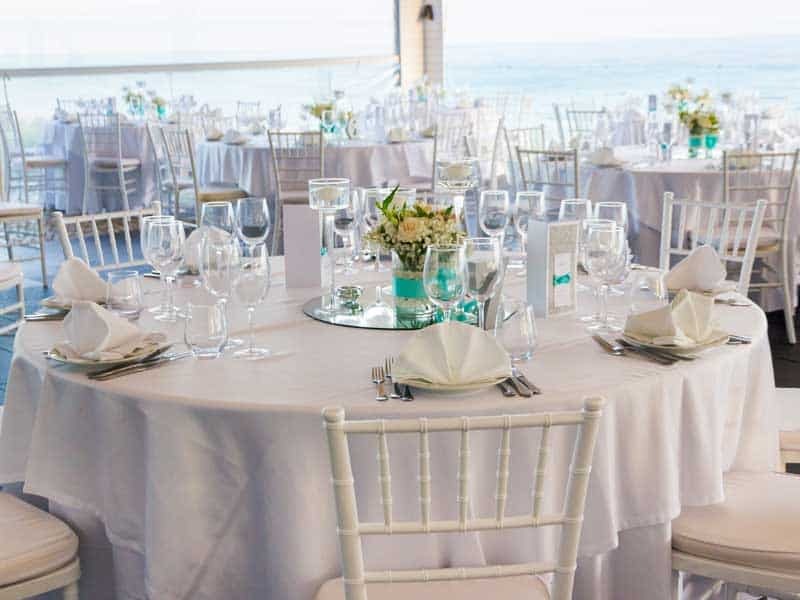 Combining a wide range of stunning Algarve wedding venues with affordability, it also offers fantastic value for money – meaning your family and friends can partake in your celebration. In short, the Eastern Algarve is where you will find subtle refinement and understated sophistication. But let’s keep that our little secret! For classic luxury and elegance look no further – we offer some of the top Algarve hotels for your wedding venue. 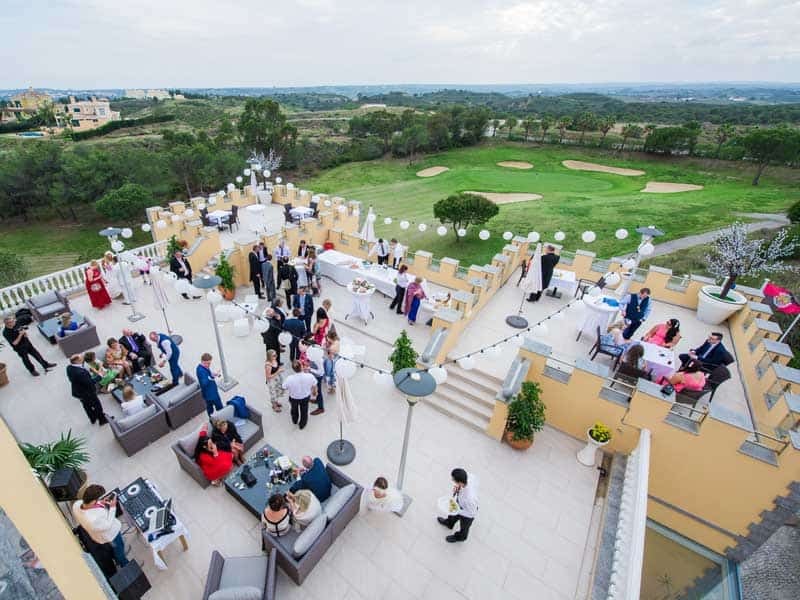 From country retreats to beach side resorts, our Algarve wedding venue hotels offer the finest for both your wedding day and for your guests to enjoy for the whole duration, offering luxury, relaxation and a hint of decadence. Beach rustic: One of the fantastic things about the Eastern Algarve is that it offers style and elegance combined with authentic local culture. One of the most special ways to celebrate your union is on the Algarve’s golden beaches with just your friends and family against a stunning ocean backdrop. 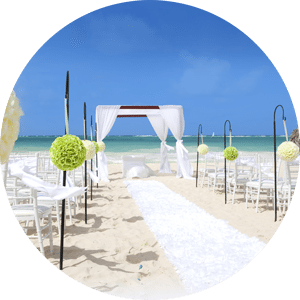 With breath-taking beauty, our rustic beach weddings are perfect for discerning couples looking for something simple, cultured and tasteful. Beach view restaurants: Combine the beauty of the beach and ocean with superb Algarve cuisine. When you come to the Algarve you will see that the Algarvios (locals) have a love affair with food. Paying homage to Portugal’s illustrious seafaring history, the local gastronomy boasts fresh seafood and an exotic twist on Mediterranean cuisine, with hearty meats adorned with influences from Africa and India – not to mention some of the best wines on the planet. Amongst the best choice for Algarve wedding venues is a luxury villa. If you are looking for privacy with your loved ones for your special day, a villa is just the ticket. Superb beachfront villas with views of the ocean can be the setting for your special day. From small to large, our villas cater you and your group. For golf lovers, Amazing Algarve Weddings will not disappoint. The Algarve is home to some of the world’s best golf resorts, combining superb luxury hotels with excellent golf courses. Get married in the exquisite hotel or on the beach and you and your guests can also enjoy your favourite pastime. Have you ever dreamed of getting married on a private desert island? If you didn’t think this was possible, think again. 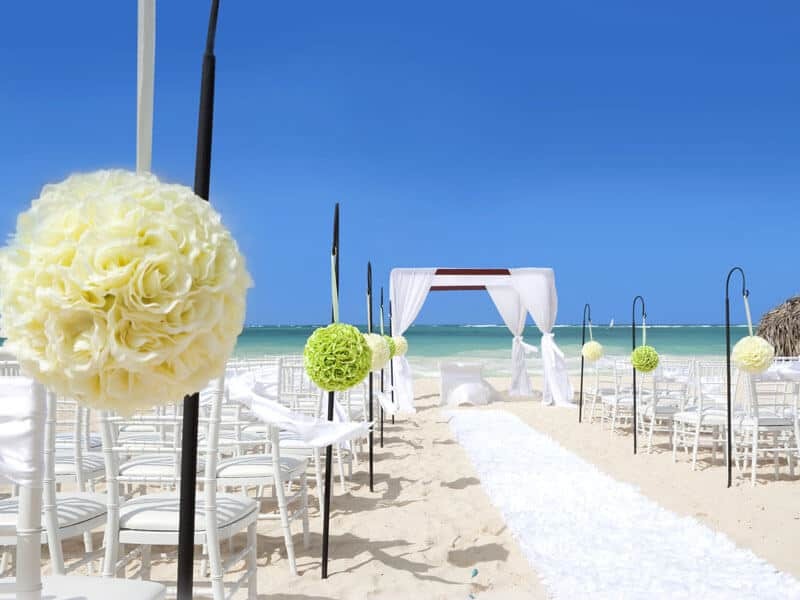 Our Ilhas Desertas (desert islands) offer that magical and exotic dream wedding every girl longs for. Arriving by private boat, exclusivity, privacy and a truly stunning setting can be yours. Heritage hotels: For rustic elegance and an effortlessly sophisticated touch, heritage hotels in the Algarve will meet your expectations and more. From ancient monasteries to medieval castles, if you love historic architecture and appreciate the culture it represents, our beautiful heritage hotels will leave you speechless. With Amazing Algarve Weddings, the dazzling history and culture of Portugal can provide the most spectacular setting for your special day. 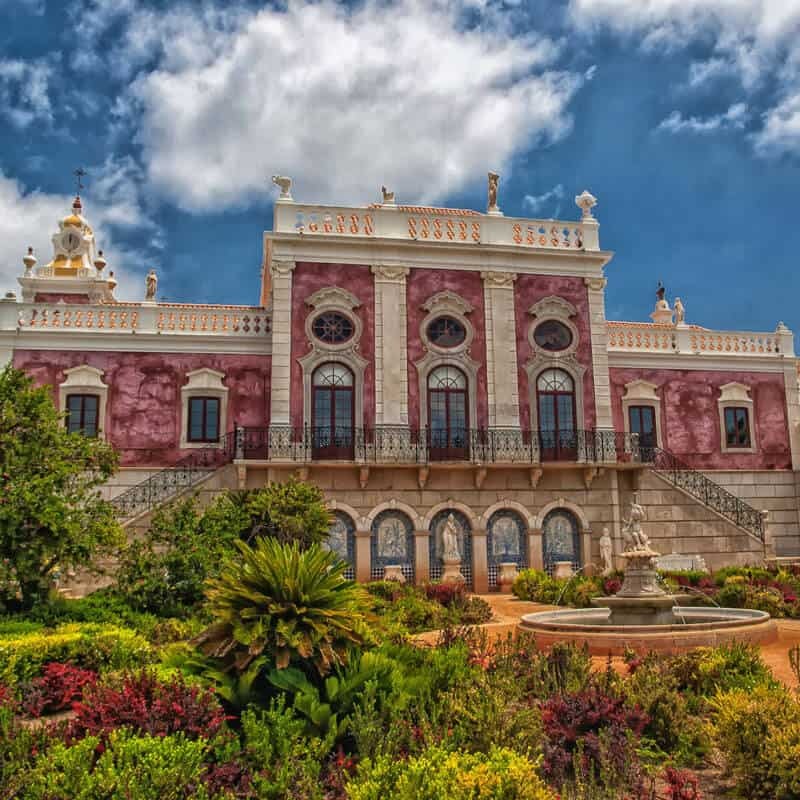 Palaces: Created with the wealth of centuries of exploration and trading, the Algarve is dotted with exquisite palaces. These palaces can be the location for your wedding day, offering sublime surroundings that radiate exquisite splendour, giving your day the ultimate in elegance and refinement. 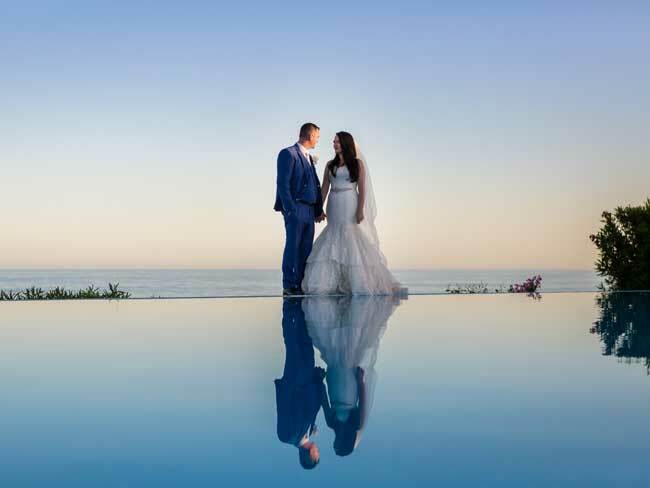 If you can think of nothing more perfect than marrying your loved one in a palace, Amazing Algarve Weddings is here to bring your fairy-tale to life. 17th century fort by the sea: For history lovers looking for an impressive location for their wedding, this 17th century right next to ocean is spectacular for its beautiful and imposing appearance. Can you imagine nothing better than marrying your loved one amidst historic turrets and battlements with a commanding view of the sea? Neither can we. 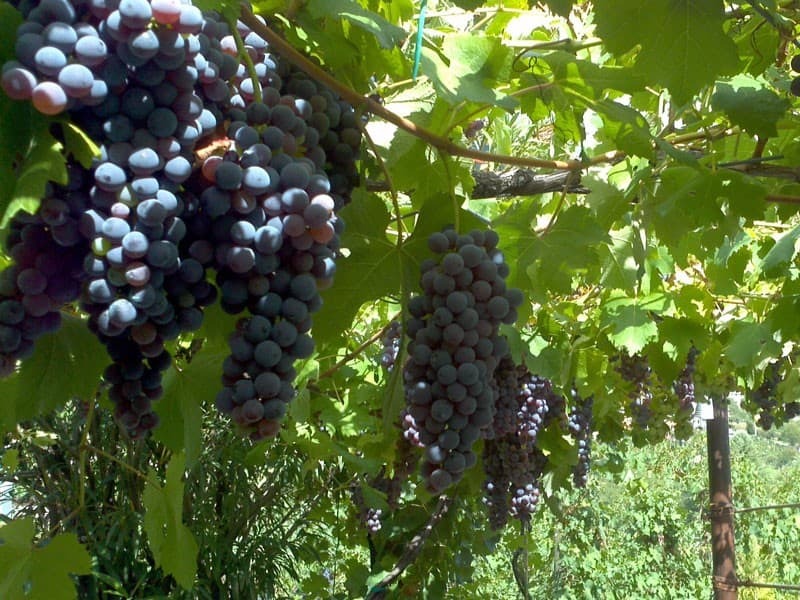 Vineyard: For beautiful countryside scenery there is nothing more picturesque than a vineyard wedding. A ceremony next to a vineyard offers simple rustic beauty with staggering views of rural landscapes. Catering and accommodation can be provided in nearby country residences and heritage hotels offering some of the finest Algarve wedding venues available. And the best thing about a vineyard wedding? It is of course the exquisite locally produced wine. Cruise boat: Sipping champagne from the deck of your own private boat cruising along the Algarve coastline – not a bad way to celebrate your wedding. Our cruises take in the stunning Algarve coastline, allowing you to enjoy the open water and beautiful breeze. Stop off at any venue you like to carry on the party onshore, or stay on-board as late as you like! Now that you know our venue types, take a look at what services can do for you!